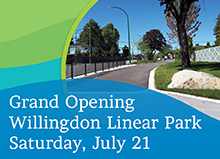 On Saturday July 21, 2018, Willingdon Linear Park will be having its Grand Opening from 10:30am - 2:30pm. 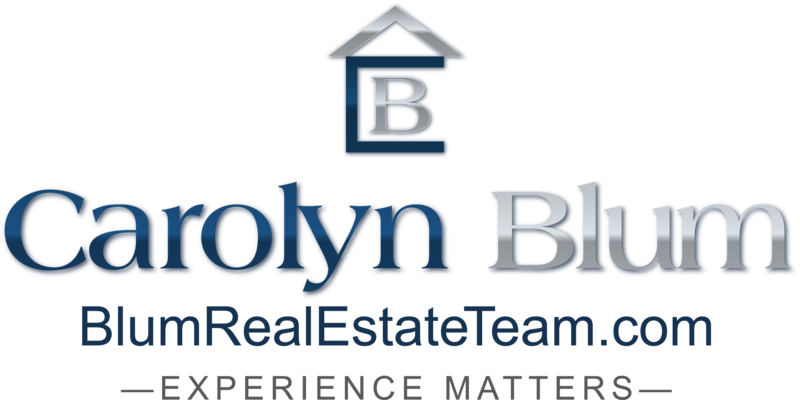 There will be plenty of free activities and entertainment for the family. Road closures will also be in effect.